"Buckle up" 2.4 meter x 2.4 meter Spray paint on wooden panel. 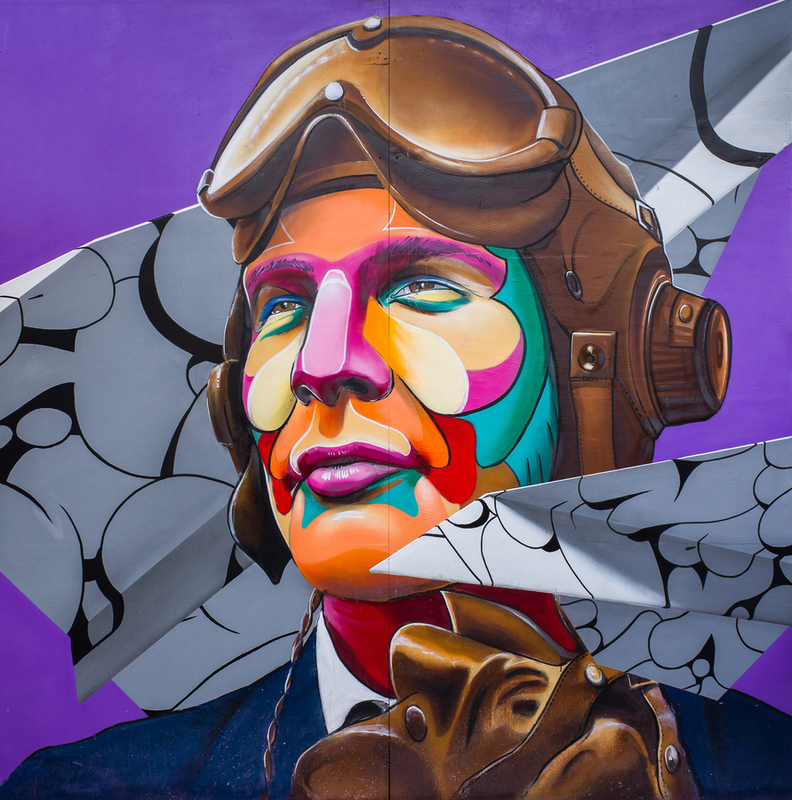 Bristol UK 2017 Buckle Up is collaboration made by Nuno Viegas and Tymon Ferenc de Laat for Upfest at the Spotted cow in Bristol UK 2017. Many thanks to the organization of Upfest and Molotow spray paint for the invitation and support.